The best thing about December through to February is the more relaxed atmosphere and having a bit more time on our hands. The worst aspect can be the heat. 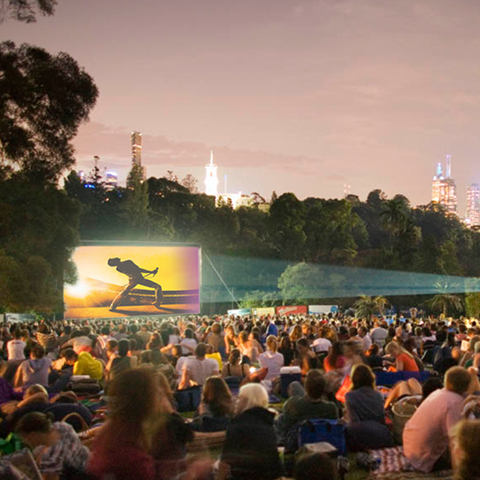 Melbourne’s Royal Botanic Gardens allows you to kick-back and beat the heat. Lush green lawns, tall, shady trees, an ornamental lake and excellent eateries make this possibly our ‘coolest’ summertime experience. This summer there is also plenty happening in the gardens, quite apart from viewing the thousands of beautiful blooming plants. The Secret Life of Birds gets you looking up into the tree canopy of the Royal Botanic Gardens. From coots to cormorants, swallows to stately swans, experience the sights and sounds of birds that reside in the gardens. Look out for seasonal visitors such as the Nankeen Night Heron, and watch water birds nest around the lake. Continue your discovery with a take-home bird guide. The 5.30-7pm guided walks occur on Friday 14 December, Thursday 10 January & Friday 22 February, and cost $20 adult, $15 concession and child, $55 Family (2 Adults and 2 Children) Call the Visitor Centre on 9252 2429 to book. Introduce your four-legged friend to the Botanic Gardens on a guided walk with a difference, while also discovering plants suitable for a dog. This fun walk includes a delicious breakfast for you and your pooch while overlooking the beautiful Ornamental Lake. The 90 minute poochy walks happen on Sunday 9 December, Tuesday 18 December, Tuesday 8 January, Sunday 20 January, Tuesday 12 February & Sunday 24 February. They cost $35 adult, $20 child, $30 concession. Call the visitor centre on 9252 2429 to book. The Ornamental Lake in the Botanic Gardens is not only beautiful, but is functional as well. Enjoy a 90 minute guided walking tour of the Ornamental Lake and discover how the lake system has been supporting communities for thousands of years. Then sit back and experience the Gardens from a unique perspective, as you travel on a wooden punt whilst enjoying tranquil live music from harpist Michael Johnson. They happen on Thursday 13 December, Thursday 27 December, Thursday 10 January, Thursday 24 January, Thursday 7 February & Thursday 28 February. The cost is $40 Adult, $32 Child and concession. Book through the visitor centre on 9252 2429. 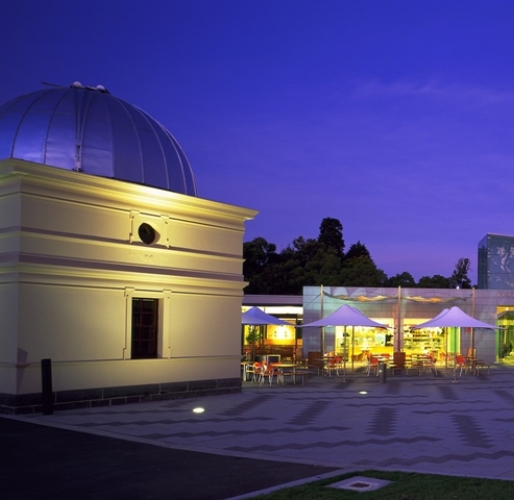 Every Monday evening during the summer months, you can explore the starry Southern skies as well as the fascinating history of Melbourne Observatory, built in the early 1860s as Melbourne’s home of weather forecasting, time keeping and star charting. Gain a backstage view of the Observatory and see the amazing night sky brought into focus with the powerful heritage telescopes. They start at 9pm and cost $24 Adult, $20 concession and child, $70 Family (2 Adults and 2 Children). Children must be accompanied by an adult and must be at least 8 years of age to be granted admission into the Observatory. Book on 9252 2429. 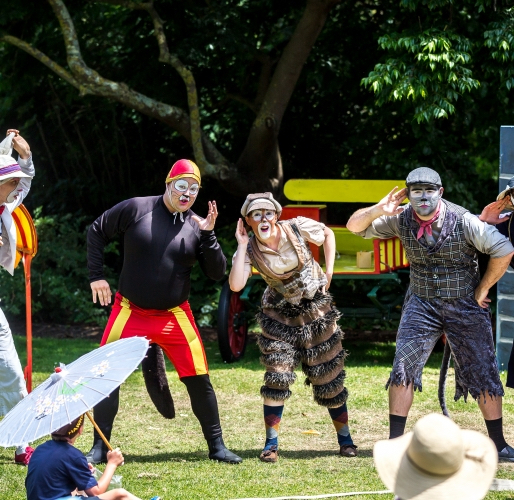 The acclaimed Aboriginal Heritage Walks through the gardens happen Sundays to Fridays from 12.30pm. 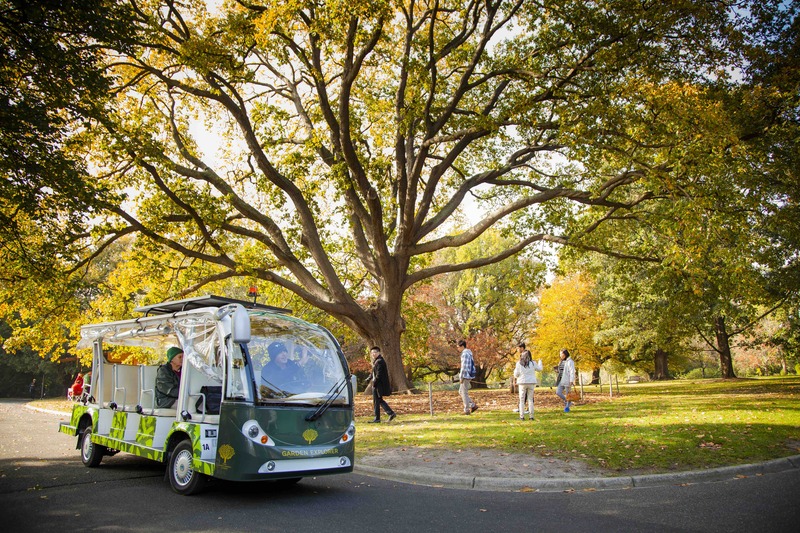 https://www.rbg.vic.gov.au/whats-on/aboriginal-heritage-walk, while free general guided walks of the gardens happen every day between 10.30-11.30am, and 2-3pm. If walking is not your thing, or the weather is too hot, grab a day pass for the Gardens Explorer, which takes a continuous lop tour around the whole gardens area. Hop on and hop off as you please. The Royal Botanic Gardens are just part of the attractions and events of the Yarra River Precinct For general information about attractions, head to www.yarrariver.melbourne, and for event information, head to www.yarrariver.melbourne/events.